A state of the art sports centre is set to open its doors in Hallam’s premier industrial precinct. 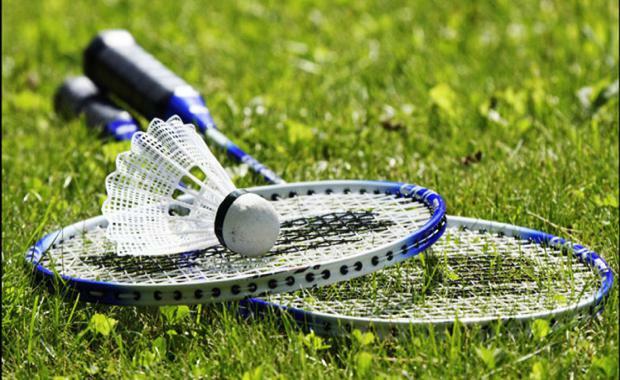 RM Leisure Pty Ltd has pre-leased a 2,260sqm commercial facility at 22 Technology Circuit to house the new centre, which will be used predominantly for badminton. CBRE’s James Jorgensen and Bryce Pane negotiated the 10-year lease on behalf of a private developer. The rental is $170,000 net per annum. Mr Jorgensen said the property’s position in a new business park, in the middle of Melbourne’s largest residential growth corridor was a key factor underpinning the deal. “The tenant was looking to acquire a presence in Melbourne’s thriving south east and this brand new facility offered a strategic location and flexible fit out suitable for the new sports centre,” Mr Pane said. The lease transaction comes as demand for industrial property in the south-east continues to gain momentum. Turner Engineering recently leased a new speculatively developed 2,607sqm office/warehouse facility in the heart of Dandenong South’s industrial precinct. Located at 11 Nina Link, the property is situated within Pellicano Group’s M2 Business Park and benefits from extensive loading facilities, an attractive corporate-style office, including front balcony and outdoor courtyard area, and environmentally sustainable design features. CBRE’s James Jorgensen and Stephen Adgemis negotiated the lease on behalf of Pellicano Group for a rate of $90 per square metre. Mr Jorgensen said the property’s location within the immaculately presented M2 Business Park, home to many world class tenants, was a key factor behind the deal. “The tenant was attracted to the property due to its close proximity to the M1 Monash Freeway, Eastlink and South Gippsland Highway, as well as several other major arterial roads,” Mr Jorgensen said.